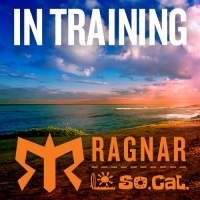 Oh, I totally want to do a Ragnar Relay! Good luck with your upcoming adventure! Aw, you're more than welcome to join one of my Ragnar teams the next time I do one! that REI Flex Lite chair is really cool, i've never seen that before. Love that it folds up teeny tiny.